The St-Paul Home Collection is growing. Some wunderful new pieces were designed by Livine (Ann Coen). Our catalogue is available by request. 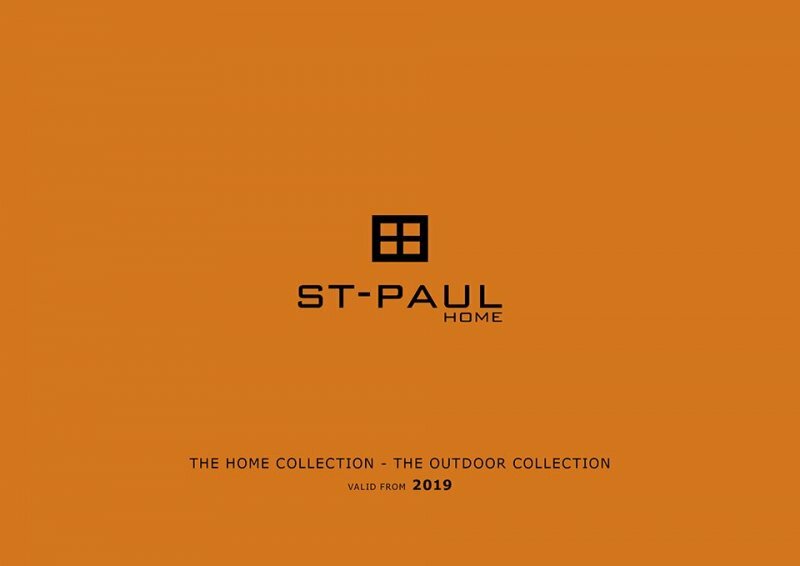 Just send us an email if you are already a St-Paul Home customer. Or, request a catalogue via our website form.